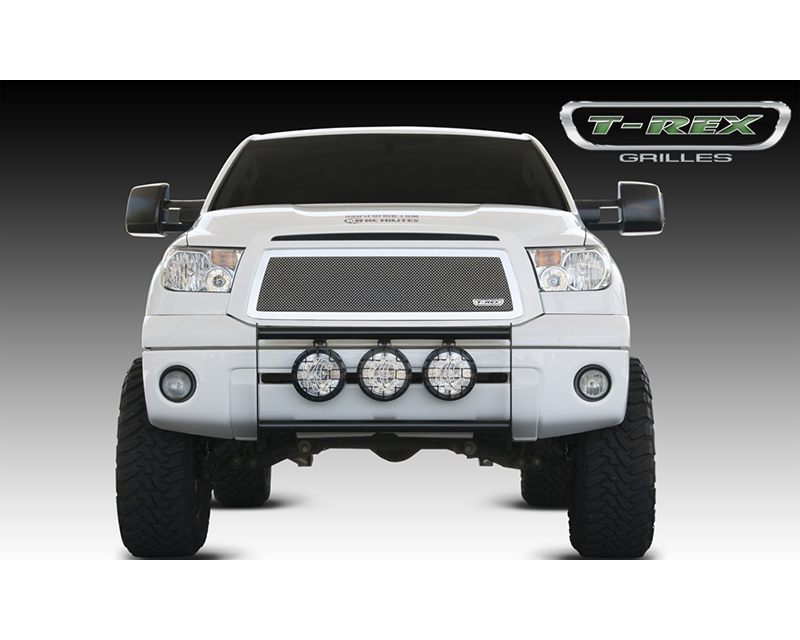 A cutting edge design that brings your car or truck to the next level of style is what you get with a T-Rex Upper Class Grille. Expert craftmanship, top quality metals and advanced manufacturing processes come together in unparalleled luxury and style. T-Rex Upper Class Series Grilles feature embedded fine woven formed mesh positioned within the precision laser cut frames. All Upper Class Series Grilles are available in polished stainless steel or black finishes.